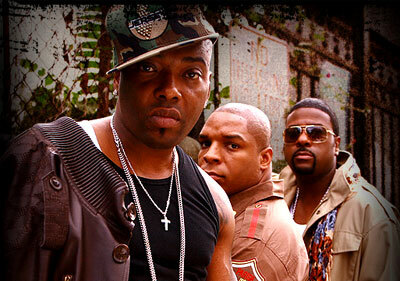 Naughty By Nature Reveal The Origin of “O.P.P.” It Really Was Other People’s Property. This new Naughty by Nature song caught me by surprise. It’s more proof there’s no expiration date on the age for making good hip-hop. Check out the video for FLAGS ft Jaheim and Bilal.